I'm still happy with the book overall, though, and am considering buying it for my collection. The New Midwestern Table reveals all that she's come to love--and learn--about the foods of her native Midwest, through updated classic recipes and numerous encounters with spirited home cooks and some of the region's most passionate food producers. My mouth is watering, and I loved the stories along with family recipes. It's something to read and enjoy. Nice to know someone is still out there preserving the midwest way of life and cooking up a storm refer to harvesting pure Indian rice in their backyard, near the front of the book! Guillermo visited Chef George Mendes at his Michelin Star Restaurant Aldea for a lesson in how to elevate these under-appreciated fish. Touches on cities that I have visited. It's so much more than a cookbook. As a former Minnesotan who grew up just seven miles from Park Rapids, Thielen's hometown, I felt a kinship with her and the recipes that I remember my grandmother making. I still haven't quite figured out what I want to be when I grow up, but I have made some good friends and have had some great experiences along the way. Welcome to Eat Your Books! Look at your shelf of cookbooks. I made a moist chocolate sheet cake that looked and tasted like a summer picnic and instantly made me want to make it again. 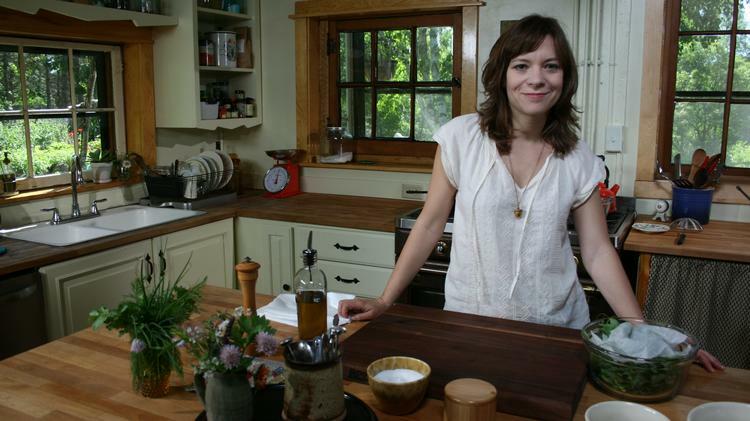 If the recipes are as good as her writing and her representation of a region's food, my enjoyment of The New Midwestern Table has only just begun. 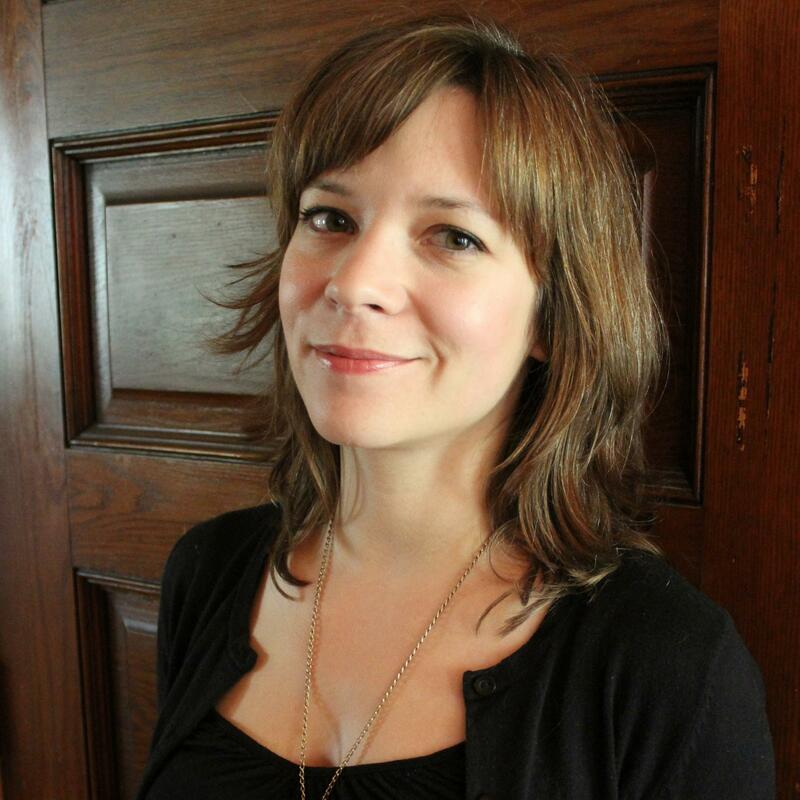 She is the author of Eat More Vegetables, published by the Minnesota Historical Society Press in 2012, and The Minnesota Farmers Market Cookbook, published by Voyageur Press in 2014. While that might not always be a problem, there were photos of sweaters, teapots and other non-related items with those recipes. Not sure why she thinks onions and garlic need to simmer for 20 minutes. I may have to spring for a paper copy. Like finding the perfect new leather coat that looks like gramps wore it for decades, she has channeled a seemingly brilliant incongruity. This book is not a health tome, and rivals Paula Deen with the amount of butter thrown around some of these recipes. I used English cucumbers instead of radishes because I thought it had enough crunch with the celery, and I didn't want to make it too spicy for the kids. I am excited to try several of the recipes now, and hopefully more when I'm able to buy the book for myself. I can't wait to try the recipes. Being a Midwestern cook myself, I didn't really associate Midwestern with all of the recipes. This book is not a health tome, and rivals Paula Deen with the amount of butter thrown around some of these recipes. There is a story with almost every recipe. This book is packed with photos, narratives, and tips on food preparation. I really enjoyed Thielen's sadly short-lived show for the Food Network and this cookbook expands on the dishes featured there. Beautifully written, culturally meaningful, and loaded with brilliant cookery, The New Midwestern Table dances on a wire with one foot in the twenty-first century and the other in the nineteenth. Although I won't be making salt pork anytime soon, I might try the meatloaf with pistachios or the lemon bars. This cookbook is not exactly for the home cook. I love her show so far and love the midwestern focus. Tricia, lovely piece of writing here. Being a Midwestern cook myself, I didn't really associate Midwestern with all of the recipes. First time I made it as written. She uses her training and imagination to recognize the full potential of her native Midwestern landscape highlighted with delicious foods, flavorful family traditions, excellent producers, and a society eager to reconnect with a distinctive, regional dining culture. Amy Thielen has a way of bringing an updated spin on old favorites or just keeping a recipe simple like it should be. I love cookbooks that explain in detail where the recipes come from the whys and hows. 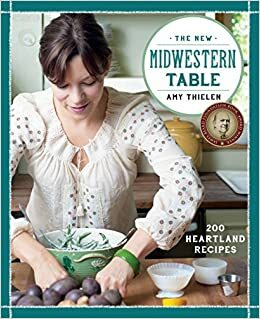 Through detailed investigation and the history of dishes, Thielen takes the reader on a journey into the midwest kitchens of cooks who have graced their tables with the joy of good food and tradition. The images and the stories that go along with each recipe were fun to read, and it reminds me of how my grandmother cooks. There is a heavy Scandinavian and German influence, which is to be expected, but it's a really interesting read. I'm not really sure the honey added much of anything. This book makes me wish for spring and summer ingredients: rhubarb, sweet corn, raspberries and smoked fish. I was thrilled to see a commercial for a new show — Heartland Table with Amy Thielen. Her writing is superb: the descriptions of the ingredients and preparation methods native to the Midwest and her cooking created such vivid images that I felt like I was right beside her in her kitchen and on her travels. I would agree with a fellow reviewer that I did really miss having a picture of each recipe but overall the food and stories were so enjoyable to read that I would still give it 5 stars. Overall, this is a better than average whole grain bread, but doesn't approach the flavor of a slowly fermented, sourdough based recipe. Her blog: Wild rice recipes I don't think all of these are in the book : Food Network recipes: On Food. Makes me want to take a trip up to Minnesota! What a wonderful, wonderful book. Although I currently live in Oklahoma, I grew up in Nebraska and my parents are from Minnesota and North Dakota, respectively. I used a beef chuck cross rib roast that was about 5 inches thick so I cut it in half before browning. Finding yourself lost in the folds of this culinary story—filled with delicious recipes—is an exciting journey, and one I most certainly recommend. I don't know how non-M Gorgeous photography and a lovely profile of the Midwest thanks to the farmers and makers that are profiled. 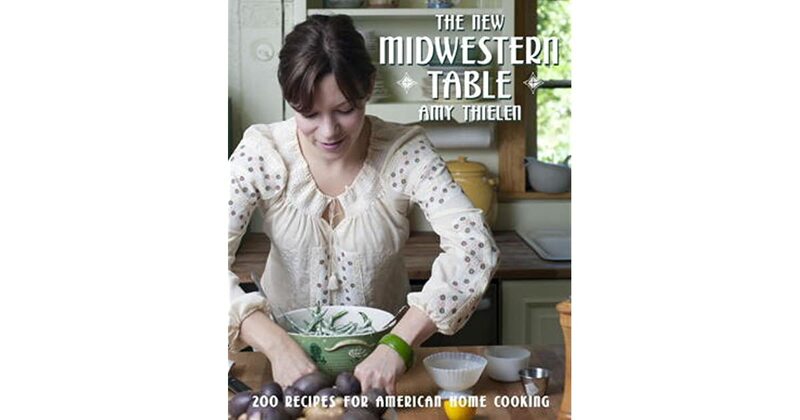 Minnesota native Amy Thielen, host of Heartland Table on Food Network, presents 200 recipes that herald a revival in heartland cuisine in this James Beard Award-winning cookbook. I want to buy this book for the comfort of having it on my shelf. I love the explanatory paragraphs at the beginning of each recipe, and she really takes the time to explain the origins of a lot of the recipes. Gorgeous photography and a lovely profile of the Midwest thanks to the farmers and makers that are profiled. I mean, I made fried chicken! I hope that my blog will help other readers find and enjoy books that they may not have otherwise thought to try. I simplified the rising - due to lack of time and busy schedule, the dough rose only once for four hours. I've been an avid reader my entire life, and I love talking about and sharing the books that I find. If they get eight ducks, they knock on the door and bring me two. I liked the stories and photos, though there seemed to be as many of not food as of food, and I would have liked a few more of the recipes.